Based on a new Pew Research Center survey, nearly 73% of adults consider themselves lifelong learners and 63% consider themselves professional learners: meaning they have taken a course recently to improve their career skills. Whether you are interested in professional development that will enhance your career or wish to explore your creative side, classes in PCA&D's studios are perfect for lifetime learners. 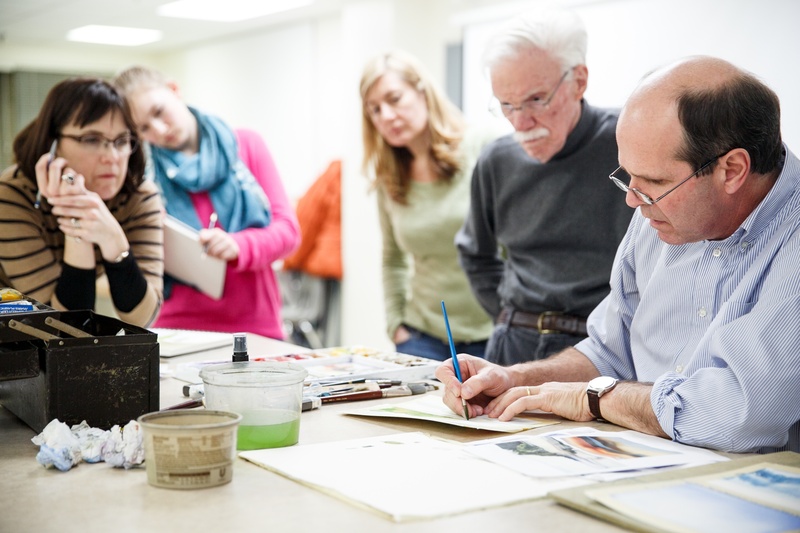 The Pennsylvania College of Art & Design’s continuing education department allows students of all ages to enjoy the result of PCA&D’s 32 years in professional art and design education. With art classes for kids, teens, and adults being small in size and big on substance, students are enriching their lives with creativity and developing practical skills. See more.